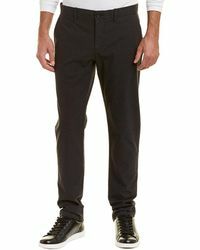 American clothing brand Original Penguin was originally founded in the 50s by Munsingwear. 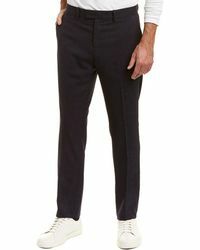 A salesman working for Munsingwear, Abbott Pederson, was inspired by his love of golf and his penguin soft toy to create his hugely successful lifestyle brand that specialises in clothing, footwear and eyewear. 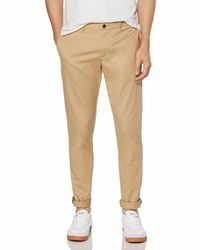 The men's Original Penguin trousers collection is a versatile range consisting of quality constructions and fresh, clean colours, perfect to wear both in the office and off-duty at weekends. 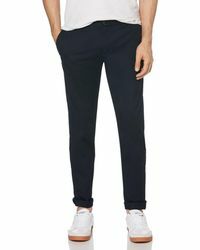 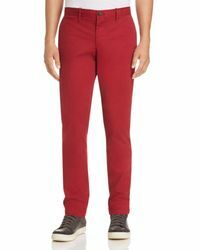 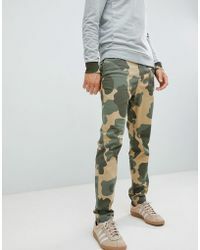 Showing 247 results for "Men's Original Penguin Trousers"